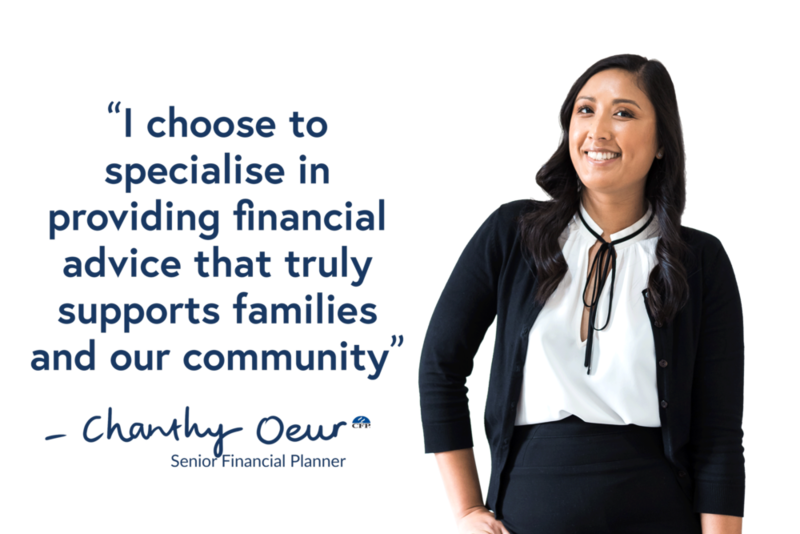 In 2016, after more than a decade in the superannuation industry, Chanthy decided to join the team at Barwon Financial Planning. A certified financial planner since 2006, Chanthy strives to provide high quality, goal-based advice to clients and their families. Family is very important to Chanthy and her specialty advice areas of retirement planning, Centrelink and Aged Care advice perfectly reflect her personal values. Growing up in Geelong, Chanthy feels a sense of community is very important and is always willing to take on a challenge for a good cause. Over the years Chanthy’s taken part in a number of community events including Mother’s Day Classic, Geelong Run and the Surf Coast Trek. Outside work, Chanthy is busy chasing after her young family and most weekends you can find them at a café, playground or one of the beautiful beaches around Geelong and the surf coast.